University Professor RNDr. Svatopluk CIVIŠ, CSc. Born 14th of May 1955, Education and qualification degrees: Prof., RNDr., CSc. 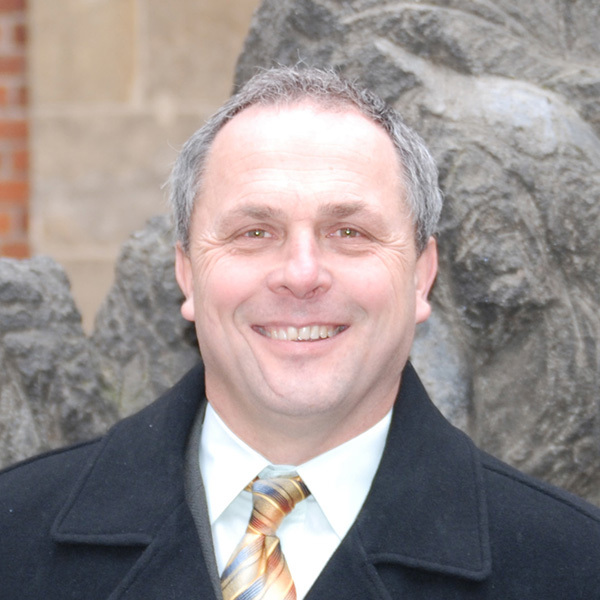 2012 – Professor in Applied physics, Czech Technical University in Prague, Faculty of Nuclear Sciences and Physical Engineering. 2005- J. Heyrovsky Institute of Physical Chemistry – Head of Department of Spectroscopy. Research Interests: Infrared diode laser and microwave spectroscopy of molecular ions and short-lived species. Environmental laser chemistry. Fourier transform spectroscopy. Okayama university, Department of Chemistry, Faculty of Sciences, Japan, JSPS visiting professor, (2006, 2 months), visiting professor, laser diode spektroskopy of molecular complexes (2009 – 1 month). Infrared diode laser and Microwave spectroscopy of molecular ions and short-lived species. Chemistry and spectroscopy of atmosphere. Laser research motivated by astrobiology problems. Fourier transform spectroscopy of transient species. Application of spectroscopy in an environmental chemistry (atmospheric and interstellar chemistry). S. Civiš has successfully solved several European, Japanese and 16 domestic grant projects. More than 30 invited talks and seminars presented abroad. More than 170 papers in refereed journals, approx. 1000 x cited by other authors. Doctoral theses of M. Střižík, D. Babánková, V. Horká, J.Cihelka, P. Kubelík, M. Ferus, P. Jelinek. Professor Čivis is an international scientific authority, he has an international education in different countries of Europe, America and Asia and has done a lot of significant scientific publications. Professor Civis has obtained his Venia Docendi at the Faculty of Natural Sciences, Charles University, Prague and his Venia Legendi at the Czech Technical University in Prague, Faculty of Nuclear Sciences and Physical Engineering. He is accredited as “Distinguished Great Master and Ordinarius University Professor with “Venia legendi” to educate Physicians at levels of Graduation, Master and Doctorate Studies as also very high qualified to be Leader of Research Groups in all Countries affiliated to The World Academy of Medicine. Professor Čivis is Member of the Senate of the Congregation Faculty of The World Academy of Medicine.